ATS® is a modern style of dance based on traditional Eastern and Middle Eastern folkloric dance and costumes. It's a modern style of dance, that looks old. It is recognized as a sub-genre of belly dance. ATS® fosters unity and community (a tribe). A dancer is never alone; the universal vocabulary of ATS® means a dancer will always have a tribe for support and for dance. Grace's deeply-ingrained Filipino hospitality is inherent in her teaching style. She says "just come in, that's all that matters." Dance casual or dance ambitious; you'll find a place here. 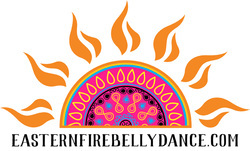 Once-a-week dancer or troupe ambitions; there's room for all that at Eastern Fire Belly Dance. 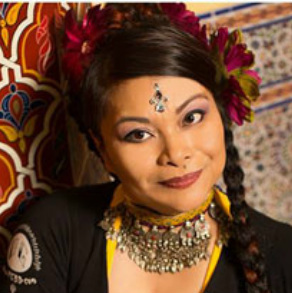 Grace, Eastern Fire Belly Dance studio owner, came to belly dance after years as an ACE-certified fitness professional. After discovering yoga, she decided to hang up her aerobic shoes and focus on barefoot activities; discovering belly dance in 2005. ​Grace received her ATS® General Skills Certifications in April 2013 and her Teacher Training Certification in August 2014. She is a FatChanceBellyDance® Sister Studio. She also completed Level 2 of Journey through Egypt with Sahra Saeeed. 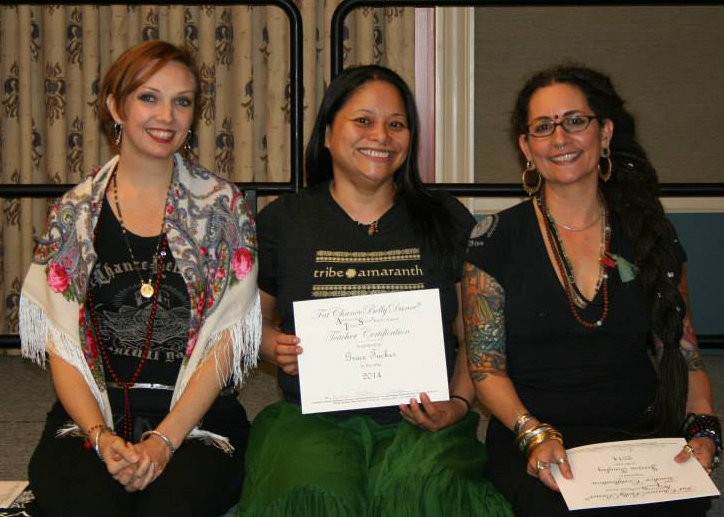 She is a founding member of Tribe Amaranth and co-hosts a public, monthly Middle Eastern Rhythms drum jam.